Doodling on Paper and Stone. – The Art of Affecting Consciousness. Doodling on Paper and Stone. ⚛-Sunday Service. 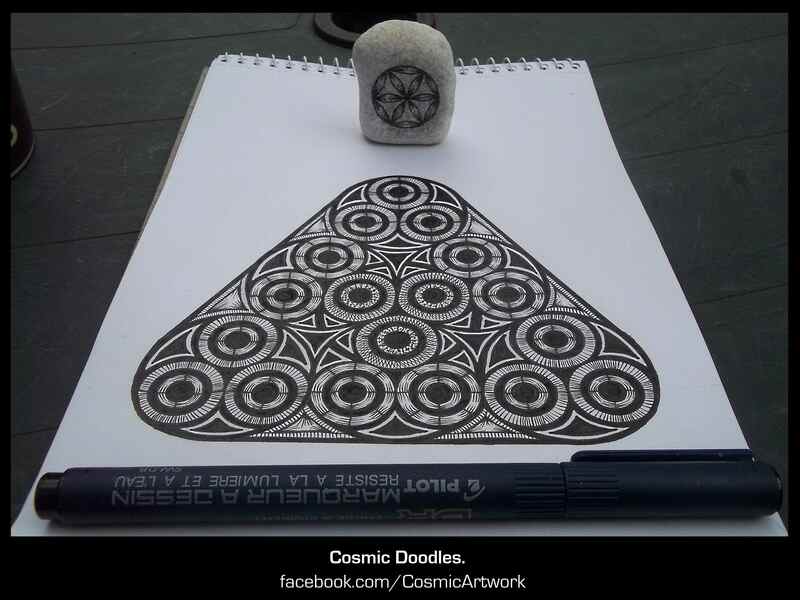 Doodling on Paper and Stone.